"For a second time this week an individual has hit the headlines for sharing information in defiance of the ruling of a judge, both citing as justification their right to freedom of expression." "Last week was not all bad news for the Serious Fraud Office (SFO) with the publication on 6 September 2018 of the Divisional Court's ruling on KBR Inc's application for judicial review." "Mrs Justice Andrew’s ruling in the High Court in May 2017 limiting the scope of legal professional privilege sent shock waves throughout the profession and was seen by many as privilege lost." 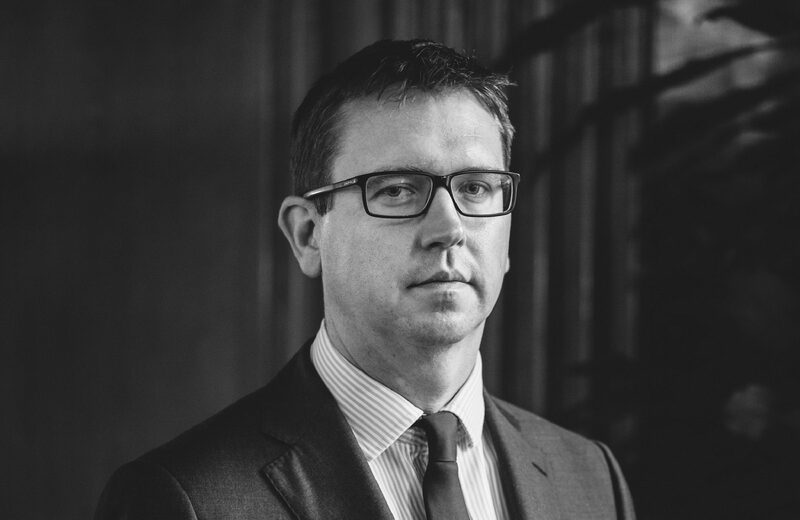 "Since the acquittals in the Barclays LIBOR retrial in the summer of 2017 there has been much discussion in the business crime community about the significance of the spectacular implosion in the witness box of the SFO’s banking expert, Saul Haydon Rowe." "Those of a sceptical disposition may think that it is more than just a coincidence that as the Russian organised crime drama McMafia approaches its denouement, the government has implemented the legislation that allows for the making of unexplained wealth orders (UWOs)." "For 35 years the biggest debate about the test for dishonesty in the criminal courts has been whether the leading case was pronounced as an expression of surprise or as a description of a socially awkward teenager." "Bivonas Law LLP successfully defended the former Barclays trader Stylianos Contogoulas following a re-trial at Southwark Crown Court on the 6th April 2017." "If the LIBOR rigging scandal has taught the state anything about regulation, it’s that fining large organisations can be lucrative. Judging by the new food safety sentencing guidelines, published earlier this month, this is a fact that may not have escaped the Sentencing Council’s attention." Roland qualified as a solicitor in 2004 and was awarded higher rights of audience in 2008. Roland is an experienced business crime and regulatory lawyer. He has been involved in some of the UK’s highest profile investigations and prosecutions brought by the Serious Fraud Office (SFO) and Crown Prosecution Service (CPS). He also advises individuals and companies facing Financial Conduct Authority (FCA) regulatory investigations and proceedings. Roland is often approached to advise in complex asset forfeiture proceedings and regularly acts for companies in relation to alleged tax irregularities. Acted for a Barclays derivative trader acquitted of allegations that he conspired to manipulate LIBOR. Acted for PW, an RBS LIBOR submitter in proceedings before the Regulatory Disciplinary Committee (RDC). Acting in Administrative Court proceedings applying the joint benefit principle established in Ahmad and Fields to the enforcement of a multi-million pound confiscation order. Representing a number of companies in the Tax Tribunal in relation to allegations of VAT and Excise Duty evasion. Secured the acquittal of a perfusionist accused with five others of conspiring to defraud the NHS by undertaking private work. The four co-defendants were convicted. Junior advocate on a US$100 million multi-jurisdictional boiler room fraud prosecution by the SFO. Acted for a major events and hospitality company prosecuted for selling ticket packages for the London 2012 Olympics in breach of regulations. Part of the team that acted for News Corporation’s Management Standards Committee in relation to the police investigation into ‘phone hacking and corrupt police payments. Involved in the investigation of Balfour Beatty for overseas bribery and corruption where the SFO first used a Civil Recovery Order as an alternative to prosecution. Roland is a founding member of the Fraud Lawyers Association and regularly speaks on criminal law issues. Roland has written and contributed to articles on criminal law in Lexis Nexis, Archbold News and The Times.